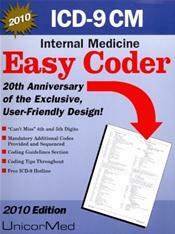 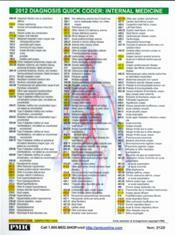 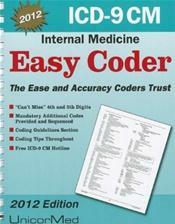 ICD-10-CM 2015 Internal Medicine Express Reference Mapping Card. 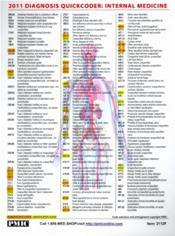 Laminated, double-sided, 8.5" x 11"
ICD-10-CM 2014 Internal Medicine Express Reference Mapping Card. 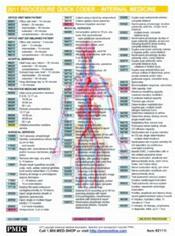 Laminated, double-sided, 8.5" x 11"
ICD-10-CM 2013 Internal Medicine Express Reference Mapping Card. 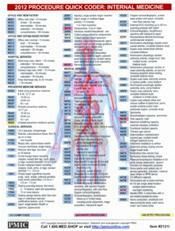 Laminated, double-sided, 8.5" x 11"